We strive to treat every client of our's as our own family, our vision is to give Connecticut facilities and store fronts a outstanding and attractive curb appeal that turns heads and attract new customers to your organization. Our main Focus is to build relationships that last, gain your trust and further our reputation in the Commercial Painting Industry. As a Painting Contractor Owner Javier Santos has been painting since age 14 by helping out his older brother's. Since age 21 Javier has been running his own company and has worked with every type of painting project and material to date. 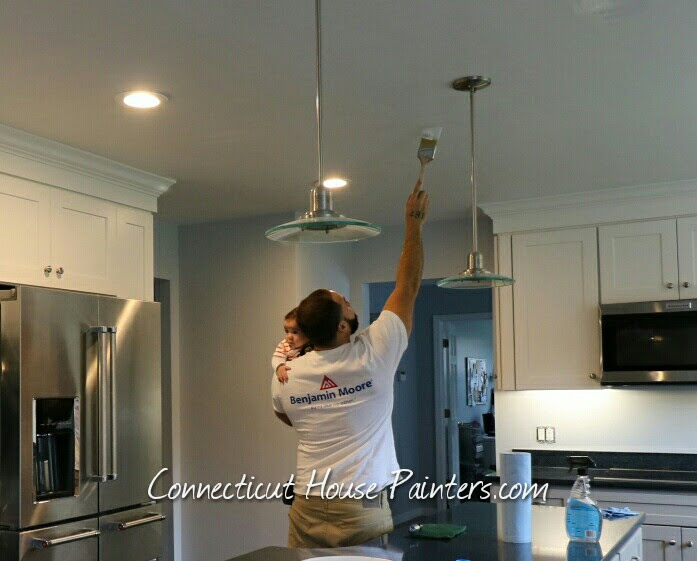 Successful in the residential painting with his Connecticut House Painters LLC Company Javier decided to expand his work by added a commercial division to his painting legacy. Javier Santos considered a Master Painter in his trade has a portfolio of thousands of Painting projects under his belt to prove it and tons of testimonials from satisfied clients.